It's official. 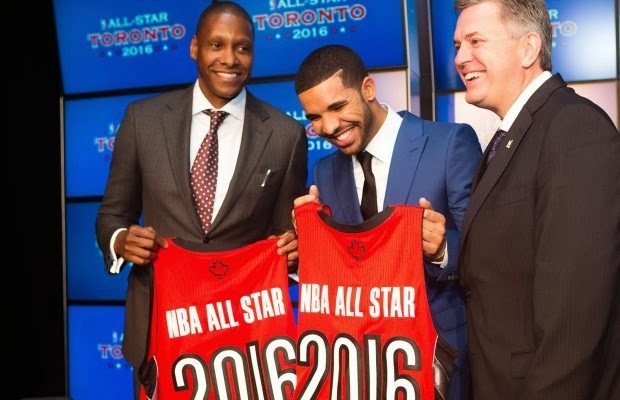 Toronto has themselves Canada's first NBA All-Star weekend. NBA's deputy commissioner Adam Silver made the official announcement on Monday. Along with All-Star weekend in 2016, the Raptors franchise will go through a re-branding process with Toronto's own hip hop icon, Drake. This will include a new color scheme and new look, but contrary to some people's wishes, the "Raptors" name will remain the same. It seems like Drake will play the role of a global ambassador/business partner/host for the team to help bring some swagger to the franchise, and potentially attract a few big name free agents. The 2016 event will mark the first time in NBA history that an All-Star game will be held outside of the US. It'll be a great opportunity for the Raptors front office to showcase what Toronto has to offer to potential free agents. 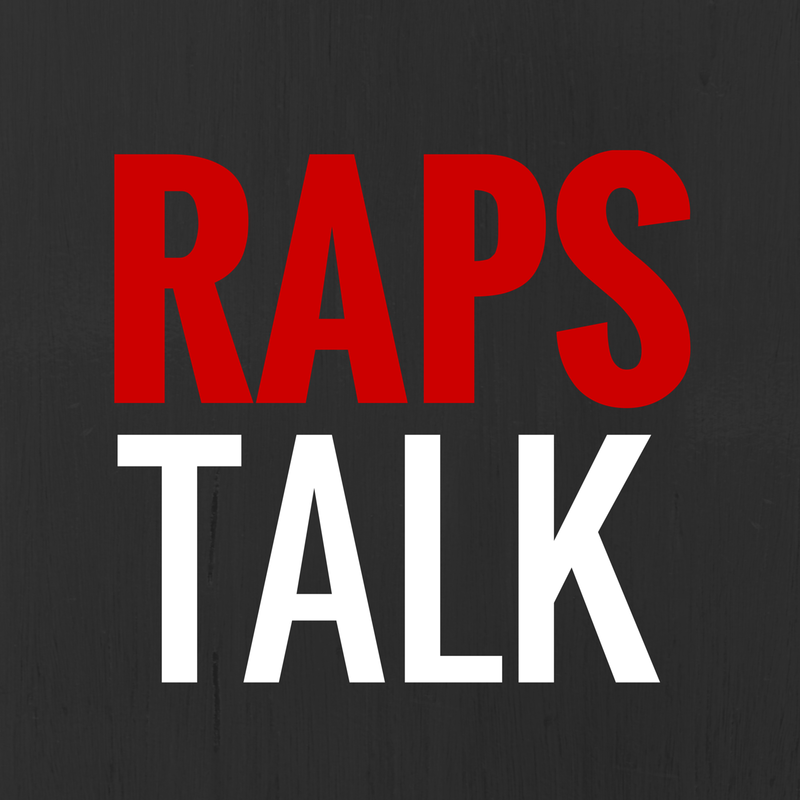 But until then, it'll be up to Masai Ujiri to take a look at this team and put the pieces together to instill a winning culture in Toronto and eventually make a run in the playoffs; something that's been missing for a few years now.